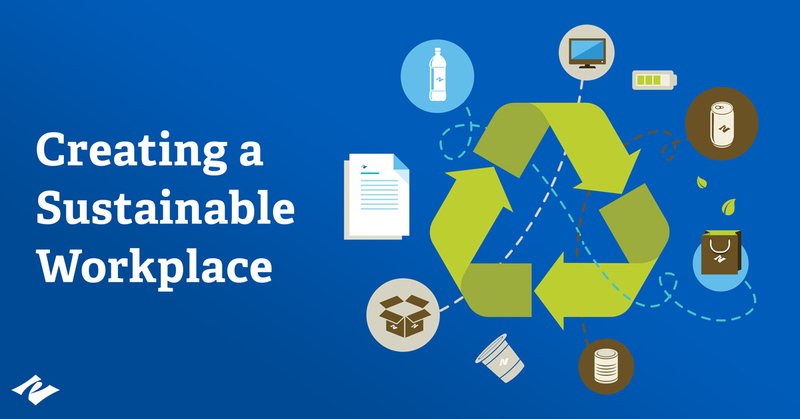 Incorporating sustainable practices into your everyday office life can seem daunting, but it doesn’t have to be. By adjusting your workplace behavior even slightly, you can create an atmosphere that is healthy for your employees as well as the environment. 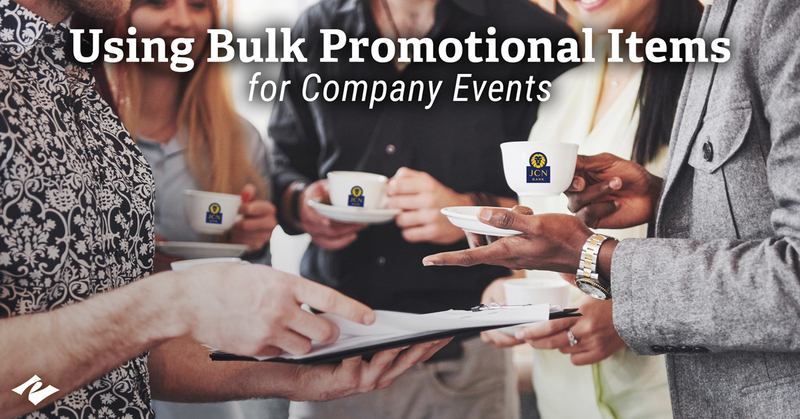 Company events are the perfect way to build company culture and show your appreciation for your employees. 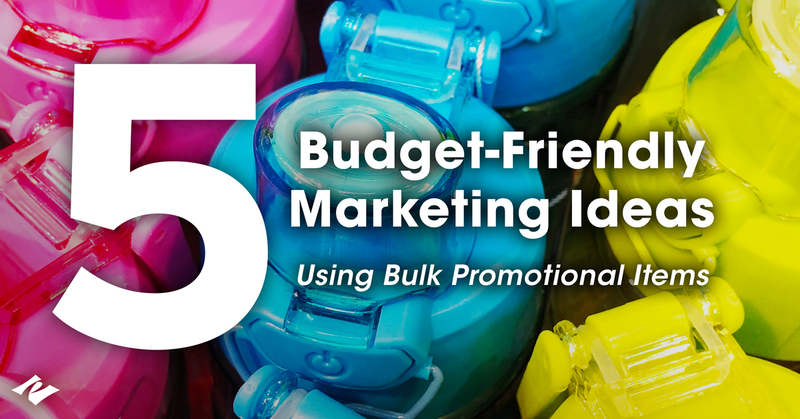 This year, try giving away these great bulk promotional items as party favors at the event. 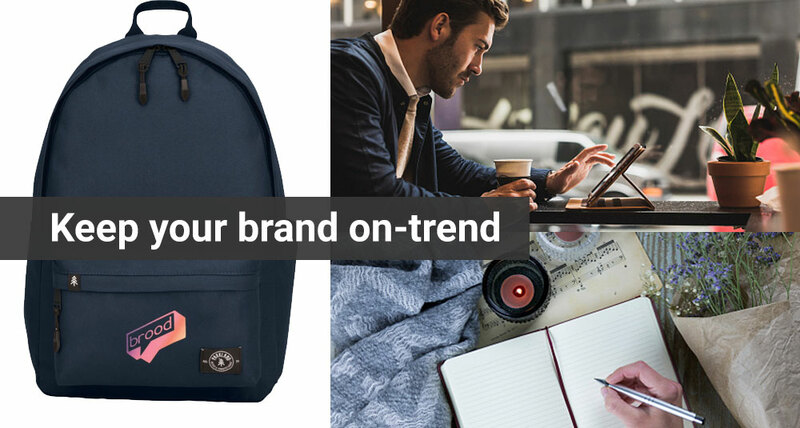 Use high-quality promotional items with these budget-friendly marketing strategies to help build brand awareness and capture more leads. Merchandising Manager Sarah learns what products are best for a successful golf tournament. 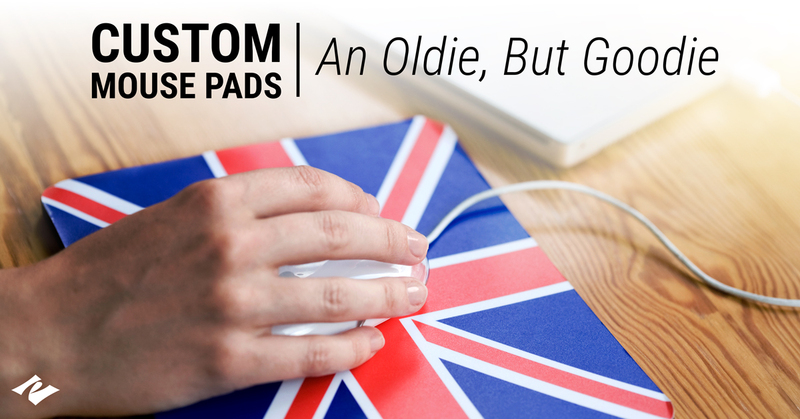 Surprise your employees or customers with these five beautiful custom mouse pads. Select one with a comfortable wrist rest or opt for the elegant all-leather mouse pad to add some class to your office space. 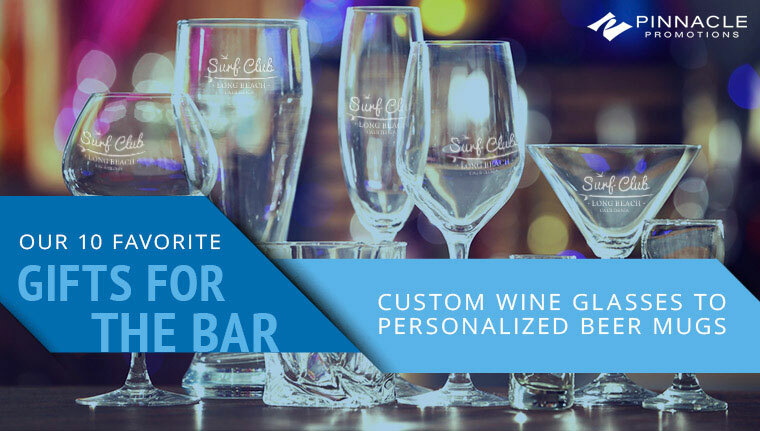 This year, give your clients, customers or employees the beautiful gift of a custom wine glass or personalized beer mug. This year, show your clients how much you care and give them the gift of a Pinnacle Promotions product. 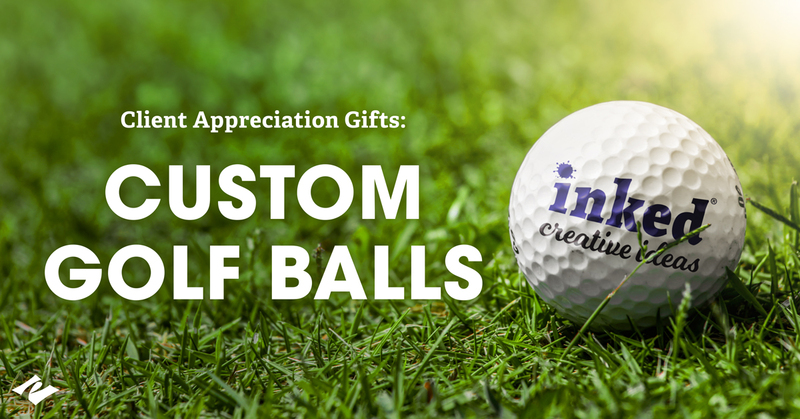 Our custom golf balls are a popular item made by top brands like Titleist and Wilson. 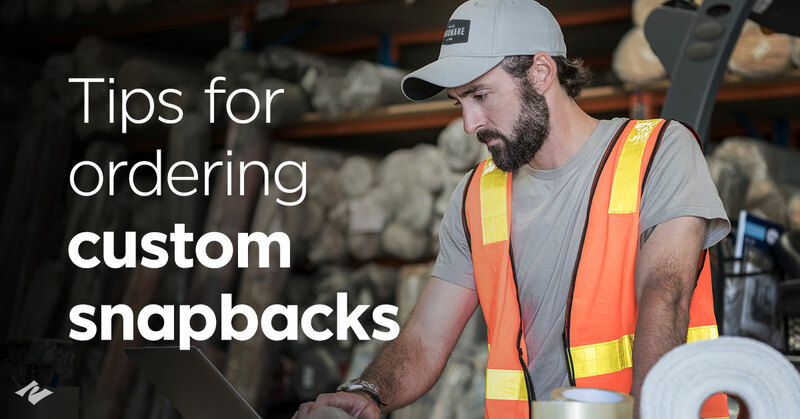 This year, steal the show at trade shows and other events with custom snapback hats designed specifically for your company by our team of experts at Pinnacle Promotions. 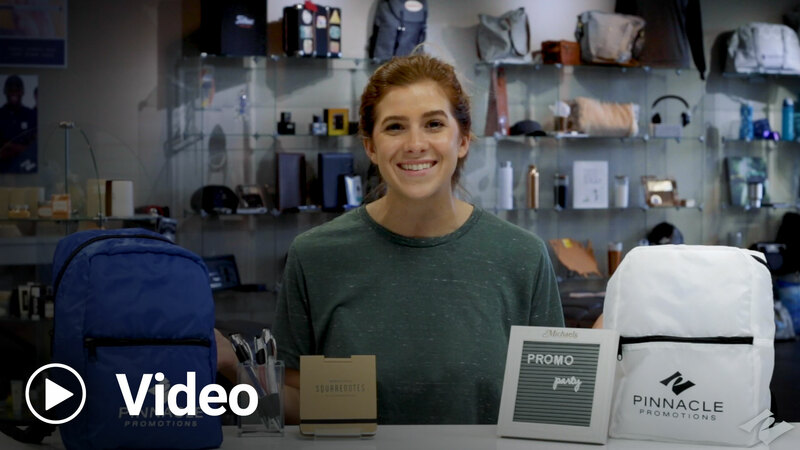 Merchandising Manger Sarah selects her favorite new products for 2019. 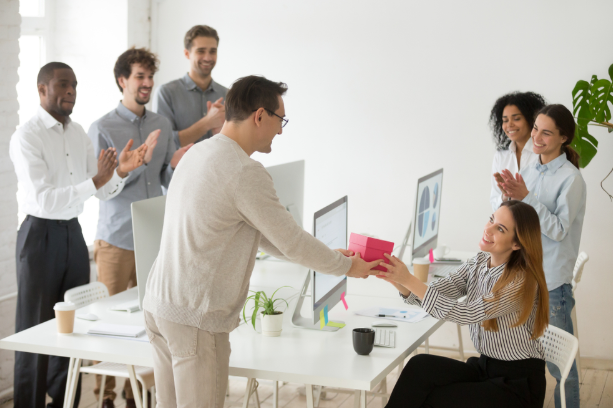 Show your employees how valuable they are to your company this year by presenting them with employee appreciation gifts. Pinnacle Promotions offers beautiful custom wine glasses that everyone at your company will enjoy. 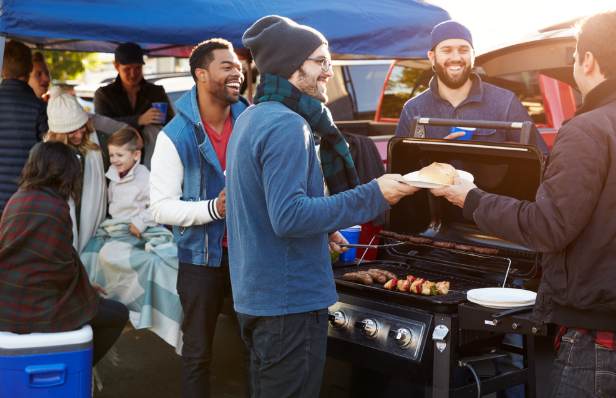 This year, when choosing the perfect personalized gift for employees, clients or potential new customers, consider one of our custom grills or customized grilling sets.